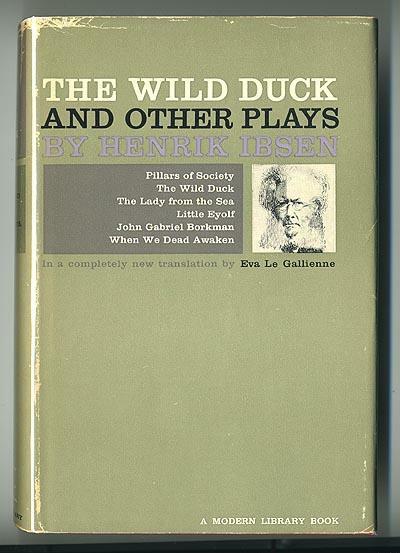 [ModLib] Ibsen "Wild Duck" color? 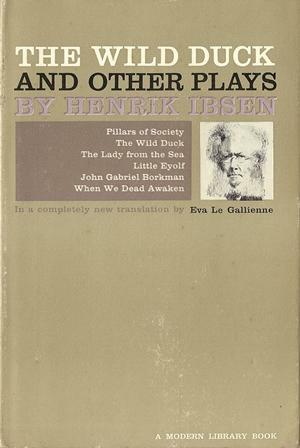 Previous message: [ModLib] Ibsen "Wild Duck" color? 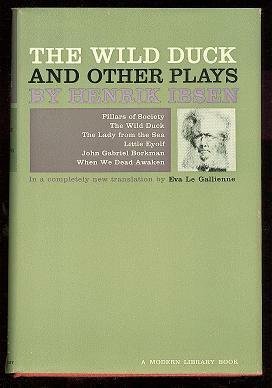 Next message: [ModLib] Ibsen "Wild Duck" color? and a half spuds to mail it. In fact, I have not seen a green one yet. 307_1_wildduck2 is from recollection books. It is really gray/brown. #12 binding. They want 25 spuds. I think we have two jackets.